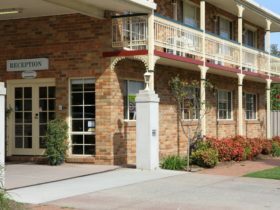 The Quality Inn Country Plaza Queanbeyan is undoubtedly one of the finest motels in Queanbeyan. You are guaranteed a relaxing and comfortable stay. Every room is non smoking. 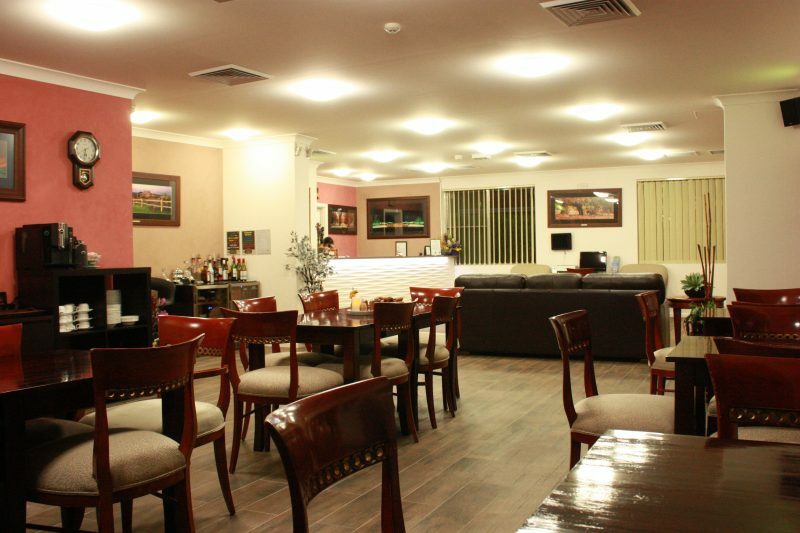 Enjoy their licensed restaurant, business centre, wireless internet access, mini gymnasium, outdoor swimming pool, sauna, guest laundry and children’s playground. 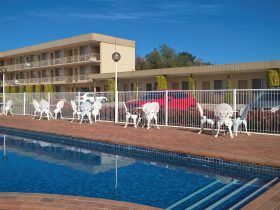 This family owned and operated property is on the border of New South Wales and Canberra and is only 10 minutes from Canberra Airport . Two room unit which has a queen bed in one room and two single beds in the second room. This suite does not have a lounge room. The room has a private bathroom with shower. No additional bedding is available. 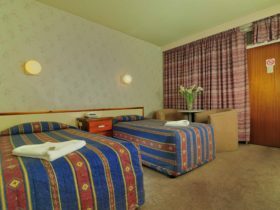 The room has a safe, iPod docking station, bathrobes, Foxtel channels and much more. There are three family rooms. 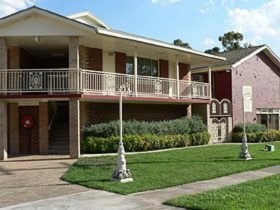 The kitchen suite is a well appointed larger motel room suited for longer stays or a smaller family on a budget. 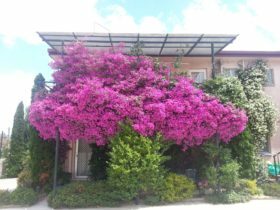 Ideal for travellers looking for a self-contained unit. All of the rooms are non smoking. The bedding configuration consists of a queen bed and a sofa bed – all in the one room. In the room itself you will find a great work desk with a data port at a convenient height, wireless internet access, DVD player, iPod docking station, remote control LCD television with Foxtel (including Fox Sports and Sky News), ample lighting for all your needs and remote controlled reverse-cycle split system air-conditioning for your comfort all year round. There is one kitchen suite available. Room with a double and single bed (all in the one room) private bathroom with a bath and shower. 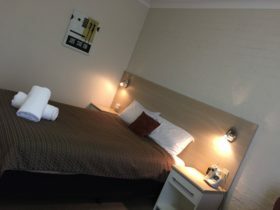 No additional bedding available, room has a safe, iPod docking station, reverse-cycle air conditioner, bath robes, Foxtel channels and much more. There are five twin rooms available. Room with king bed, a private bathroom and shower. No additional bedding available, room has a safe, iPod docking station, reverse-cycle air-conditioning, bath robes, Foxtel channels and much more.